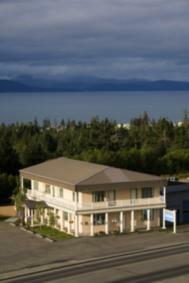 Bay Realty Blog: Wow Look at Anchor Point Alaska! Market is GOOD! Hi Debra - what a gorgeous photo of Anchor Point Alaska! Looks like your market is moving along pretty fast and with homes selling at 100% of list to price that tells the story. Thank you Roy Kelley Your photos are always so beautiful so your compliment is an honor indeed!